Here some lovely cards I received on a business swap and some I made. So pretty! 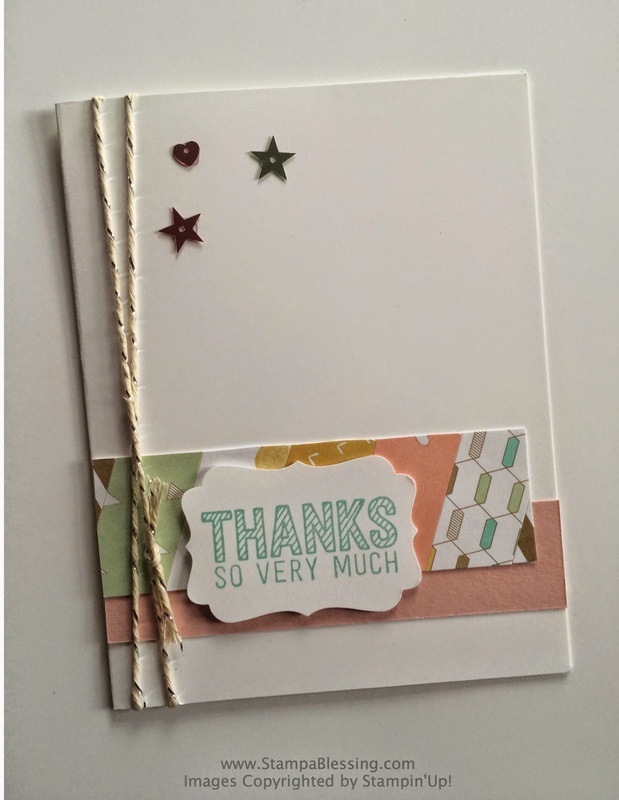 To the left Lotus Blossom Stamp set. Free with a $50 purchase. 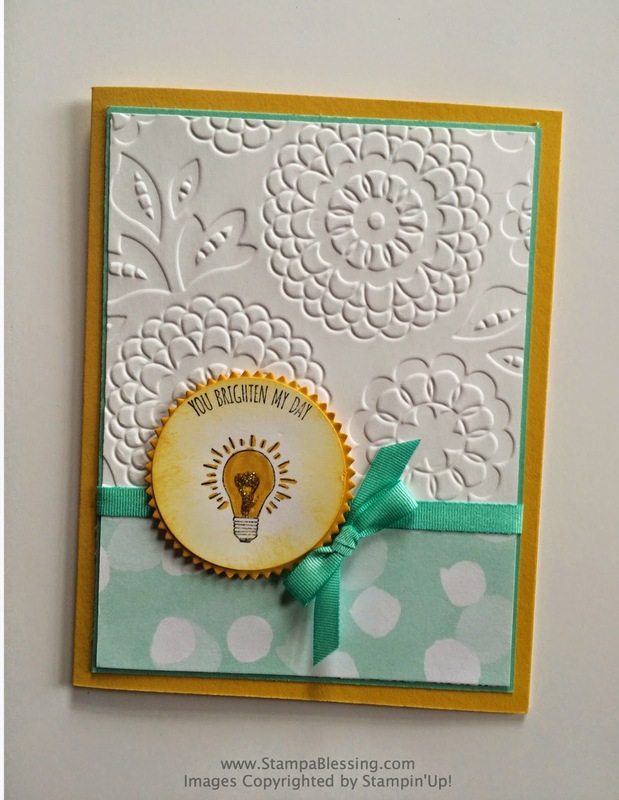 You brighten My Day Stamp Set. I got to communicate with Sue, director at the Milton Public Library and I was glad to hear many loved the decorations made for the Annual Ballroom Gala celebrated last Friday. Such a blessing! She sent me a few photos of the event and the decorations we made. 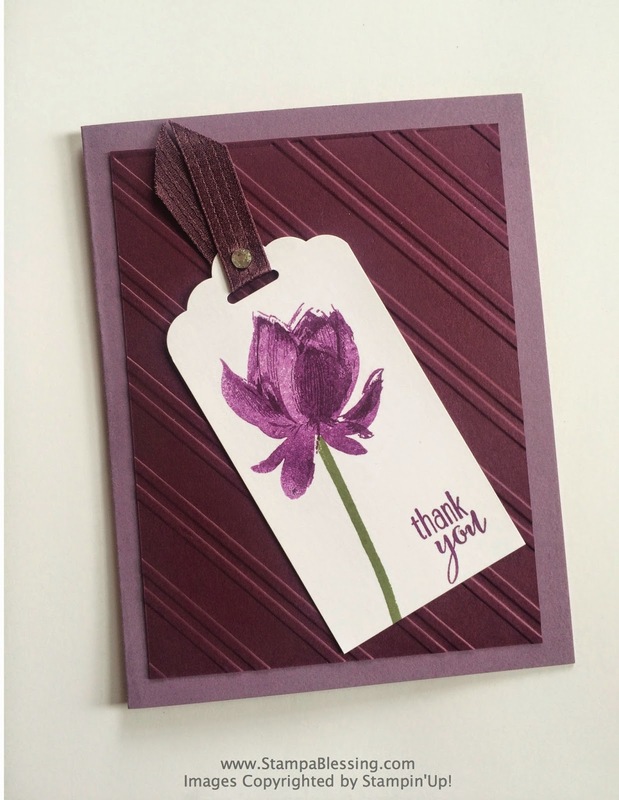 Last Saturday I had a wonderful time with some new stamping friends. I ran a workshop for my friend Kathy P. and her friends and it was super fun. 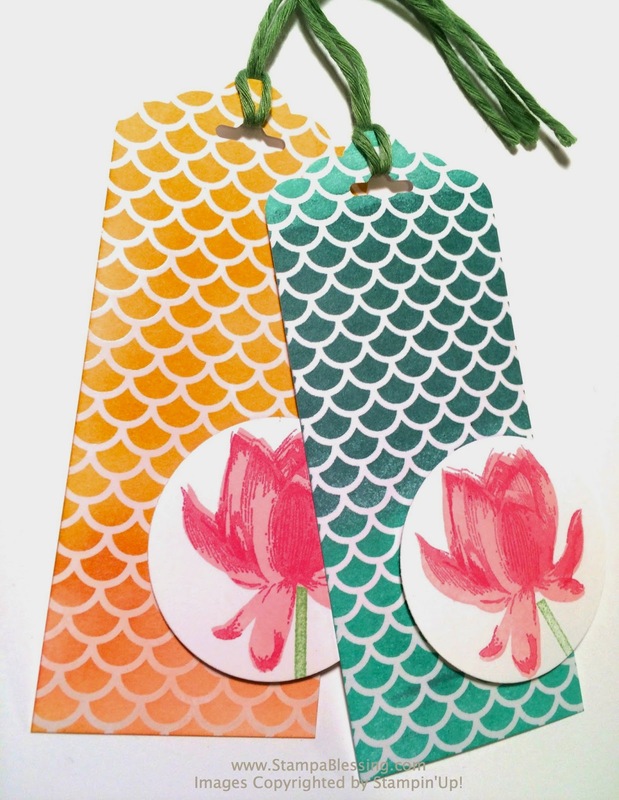 One of our projects was this cute bookmark with the Irresistibly Specialty DSP from Sale-a-bration. Absolutely a must! I will show more of the projects we created this Thursday. Thanks so much for visiting me today…what an honor! Love having your friendship…thanks for all you do! Keep stamping blessings everywhere you go! 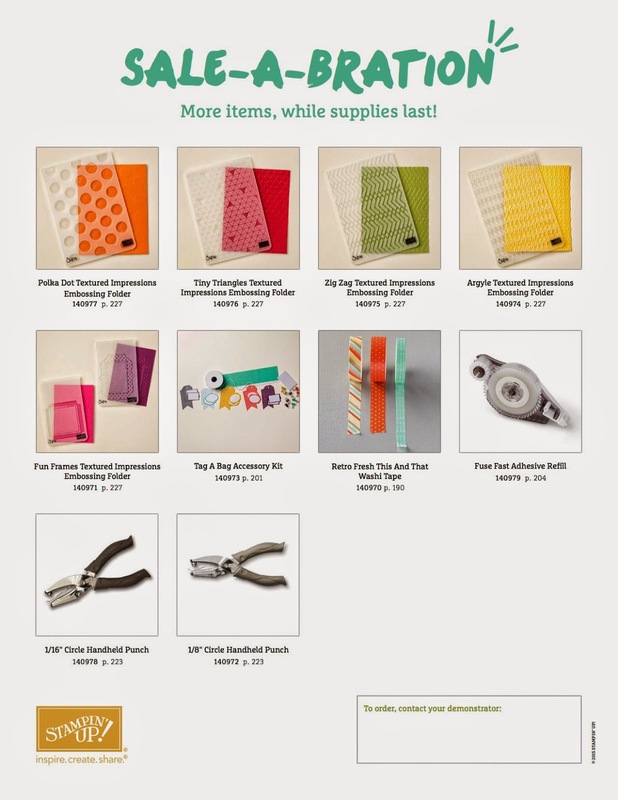 SEE MY TWO SPECIAL OFFERS ON MY PREVIOUS POST HERE! Jessica, how impressive everything is; so gorgeous too! You have knocked my socks off! Truly fabulous and beautiful and such a testament to your love-filled heart! Bravo; I love it all! TFS!